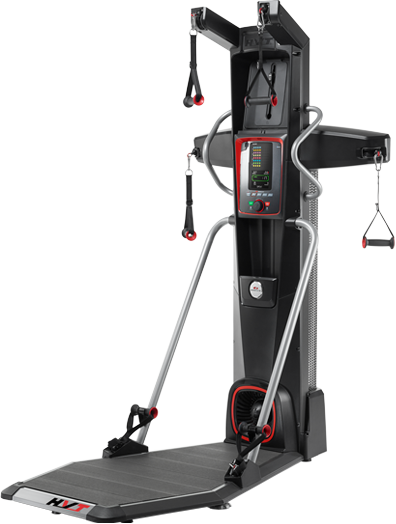 Gentle on your body, but tough on calories. 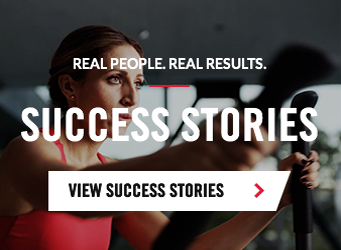 Reach your fitness goals in less time with a full-body, 14-minute Max Trainer® workout. 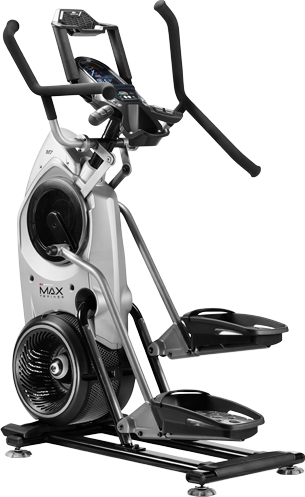 The NEW LateralX® is the full-body, low-impact cardio machine that moves in THREE directions. 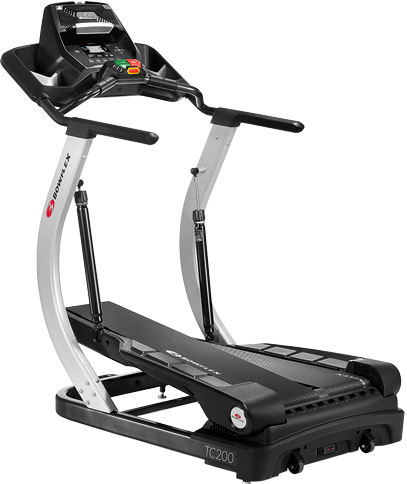 Burn more calories and boost your metabolism with a TreadClimber® cardio machine. 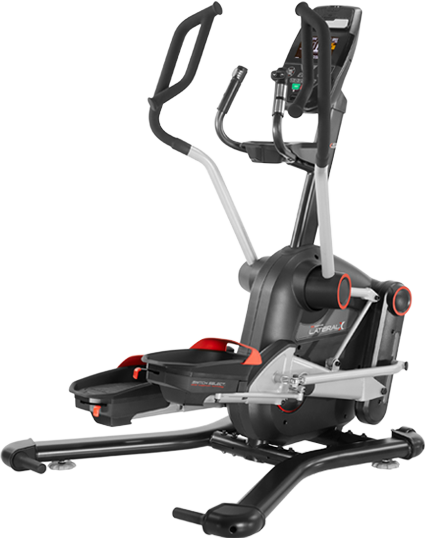 The Bowflex HVT machine does it all, combining strength and cardio training into a fast, effective workout. 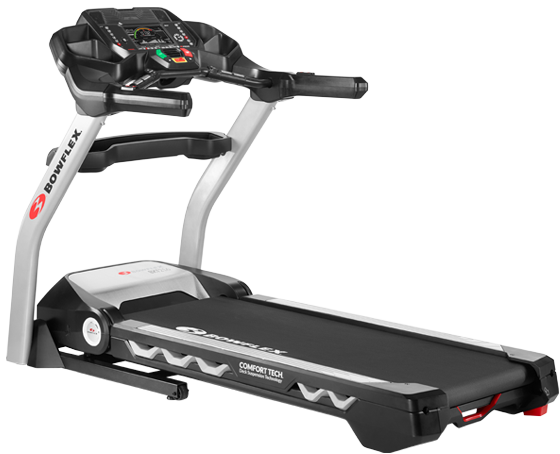 Results Series treadmills are built to withstand the toughest workouts while delivering the technology and motivation you need. 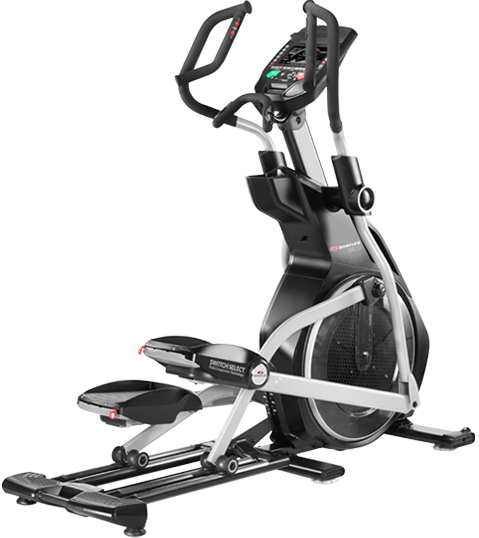 Burn more calories and stay motivated with Bowflex Results Series ellipticals.